|part-time|Osaka|Reception & Cleaning Staff needed!! Learn while working in a friendly atmosphere. 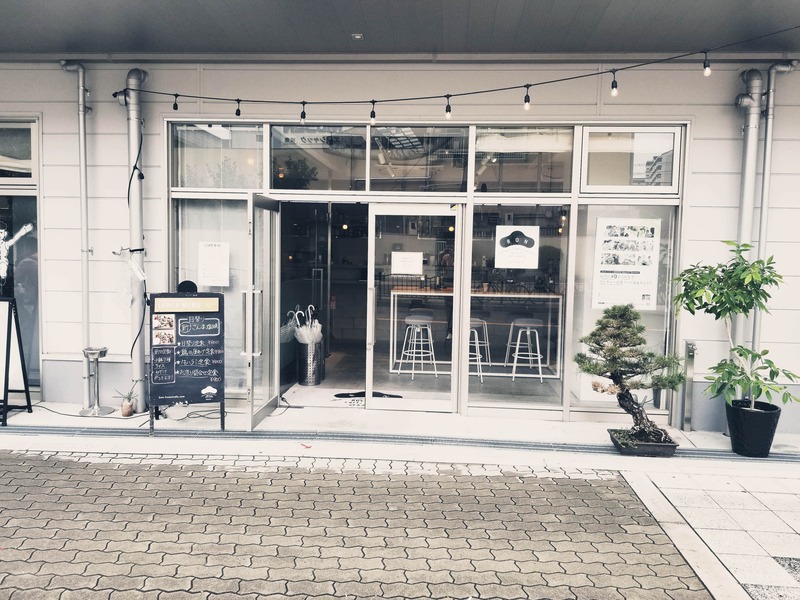 |part-time|Osaka|| part-time | Osaka | 【Part time Job】 【1day～/Week OK】 【Cleaning Staff etc】 Take advantage of language skills and make the best hospitality for visitor together with wonderful staff! |part-time|Osaka|【Great location】Let’s work together at Guest house like Library in Shinsaibashi. |part-time|Osaka|【7 min from Namba station】Let’s enjoy our work together! |part-time|Osaka|Wanted opening staff at AMEMURA, We are waiting for your application!